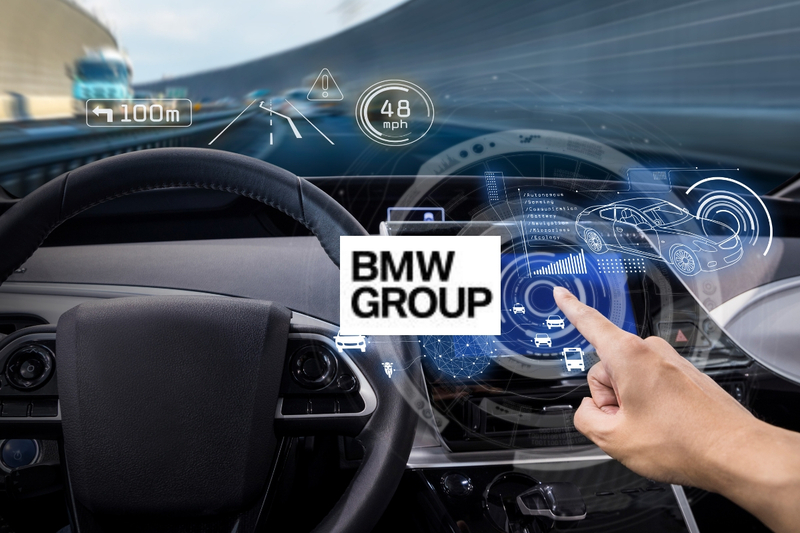 The BMW Group has selected software development partners, further consolidating its partner network in the process. The aim of the collaboration with KPIT and TTTech is to press ahead with the scalable autonomous driving platform and to work together on the development of L3 and L4/5 functions (Highway Pilot and Urban Pilot). 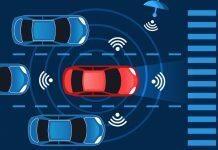 KPIT and TTTech will be well positioned to help roll out the software stack within the autonomous driving platform to third parties. This will make it easier to integrate other OEMs and begin offering scalable software solutions across the industry.